I wish I had a cool Captain Phasma quote from the new Star Wars movie to help with this lead-in, but everything has been kept so tightly under wraps that, well, I got nothin'. Congratulations, You've Been Cast In Star Wars! Will You Ever Work Again? 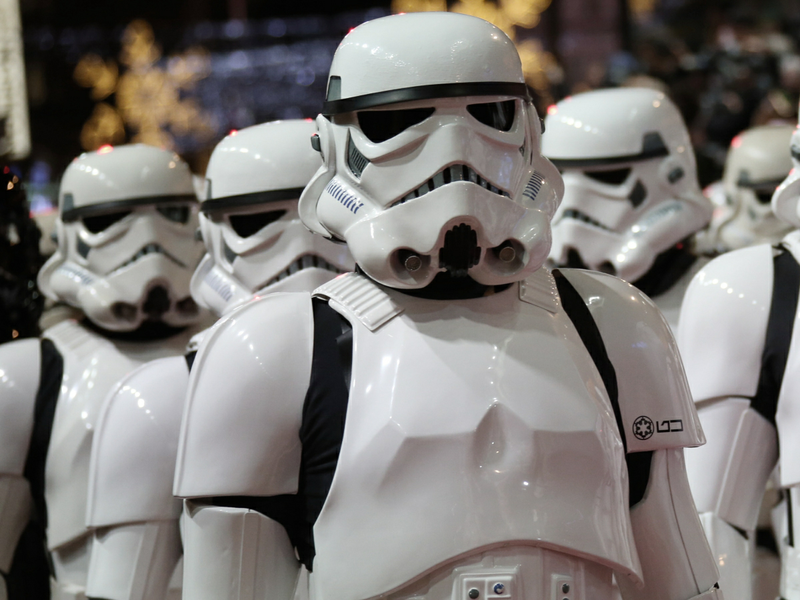 The newest Star Wars film - "The Force Awakens" - has plenty of familiar faces but also infuses a lot of fresh blood into the franchise. If the movie, which is in theaters now, meets the ambitious expectations that have been laid out for it, the new kids - Daisy Ridley, Oscar Isaac, John Boyega and Adam Driver - are basically guaranteed superstardom, should they want it. 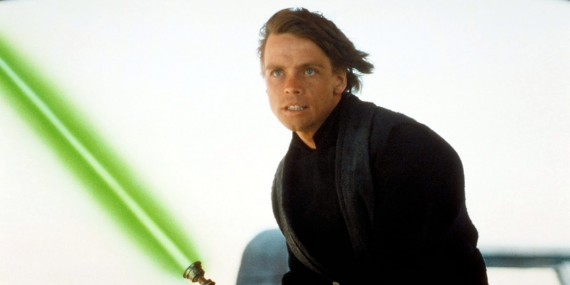 NOTE: The following post contains MAJOR SPOILERS for Star Wars 7 - - - Despite countless stories centered on Luke Skywalker in the Star Wars Expanded Universe, it still wasn't clear exactly where the Jedi Knight would pop-up in The Force Awakens. If you've seen Star Wars: Episode VII - The Force Awakens by now (and I hope that you have because you guys it's so good) you'll likely be feeling a mixture of emotions. 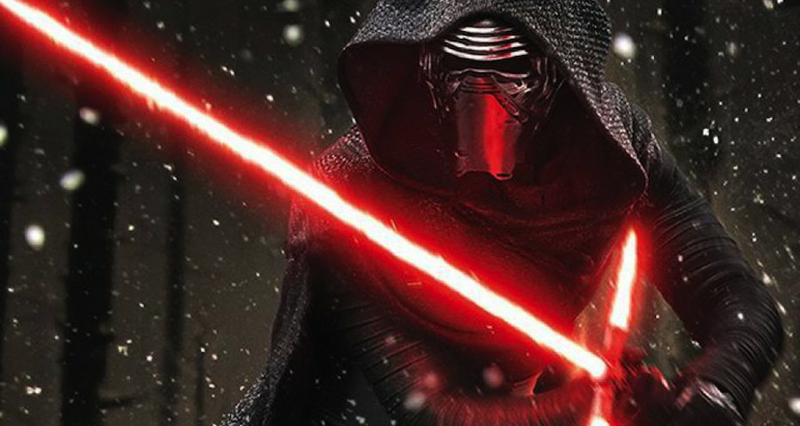 "Star Wars: The Force Awakens" director gives spoiler-y details about how Kylo Ren ended up being "Episode VII's" big bad. 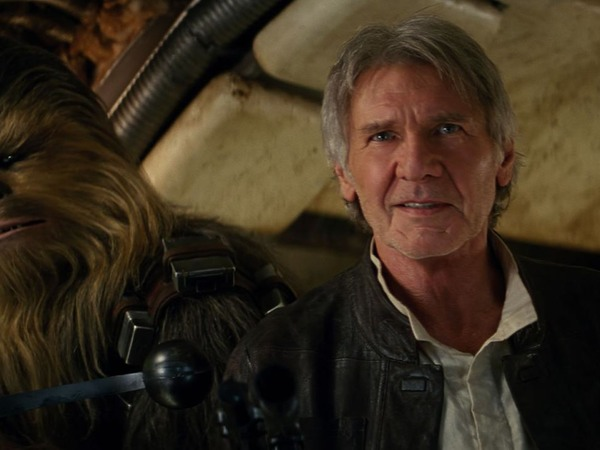 Note: This essay contains spoilers for Star Wars: The Force Awakens. 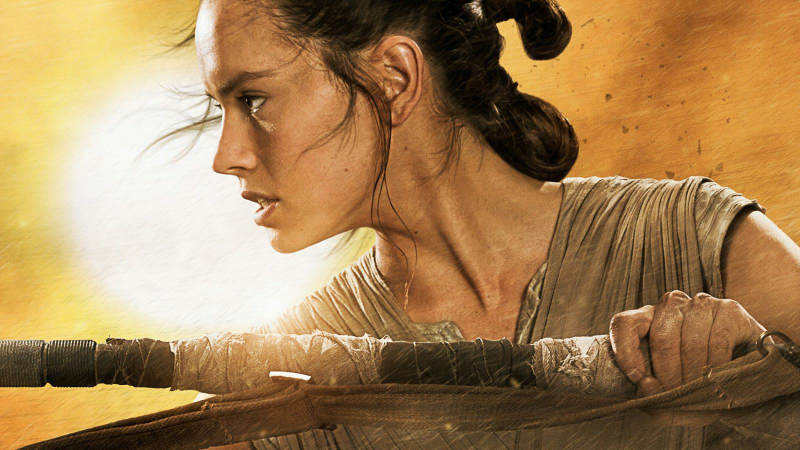 It's inevitable: The anti-Rey backlash is coming. His casting has sparked controversy. Last year, some Twitter users questioned Disney's decision to show a black man in the iconic white military garb. 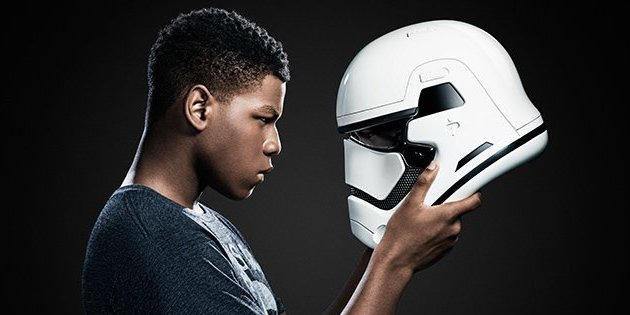 Boyega's response: "Get used to it." Now, some are threatening to boycott a movie with a black man in a lead role.